A free profile with the Channel Manager MICE access ensures that the hotel content is distributed by over 100 multipliers. With only one free hotel entry, each hotel is presented both on the MICE access platform and on more than 100 multipliers of the tool. This allows the interface provider MICE access to reach over 15,000 different international corporate customers. This ensures maximum transparency when arranging international enquiries and bookings, as everything - from enquiries and offers to bookings - is handled via just one channel. In order to achieve the best possible reach, each individual hotel profile can be individually adapted at any time through its own access to the backend. It is possible to present unlimited pictures, videos, room and conference capacities to customers and providers. The profiles are bilingual (German and English) to enable a worldwide representation. 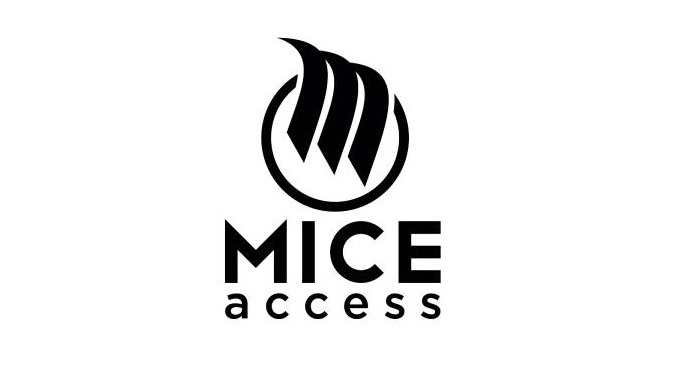 In addition, MICE access offers first-class inquiry and booking support, which optimally supports the unique online bid management for fast and easy processing of event enquiries. The commission for each offer submitted is determined individually by the hotelier making the offer. Even with a free basic entry, MICE access offers hoteliers maximum added value in the online marketing and presence of their own hotel. 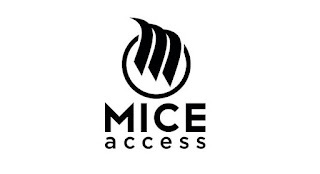 Sven Bergerhausen, founder and CEO of MICE access can only underline this: "MICE access offers hoteliers an uncomplicated and fast solution to open up the international MICE market. The free tool is absolutely self-explanatory and covers a multitude of different request types. It is also possible to conclude a Premium Option and thus make maximum use of the many advantages of the tool".